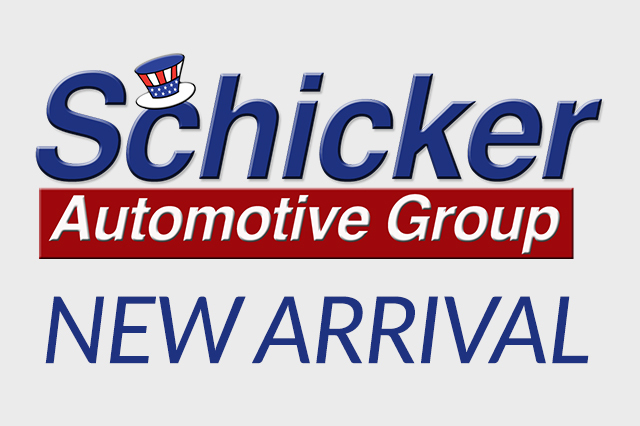 The answer to your car buying question is "Schicker Automotive" - Great cars and unbeatable prices in Washington, MO. 125 records matched your criteria. Records 22 - 42 shown below.